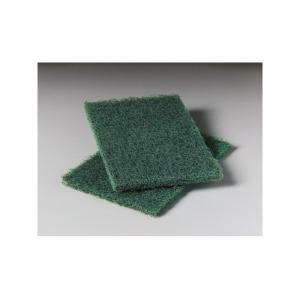 Tough, efficient scourers for heavy-duty cleaning. Make quick work of grease and burnt-on food. Ideal for cleaning stubborn residues from pots, pans ovens and grills.